The so-called "public communications department" of the city of Sevastopol ordered 11 sociological studies on such topics as "the level of tolerance of the population to representatives of other nationalities", "situation in the region" and "media preferences of citizens". The opinion of Sevastopol will be studied until December 2018. Sociologists will begin their work with a study on "Population assessment of the state of interethnic and inter-confessional relations in the city of Sevastopol." At the same time, part of the research will be conducted in the form of a mass survey from April 3 to May 11. 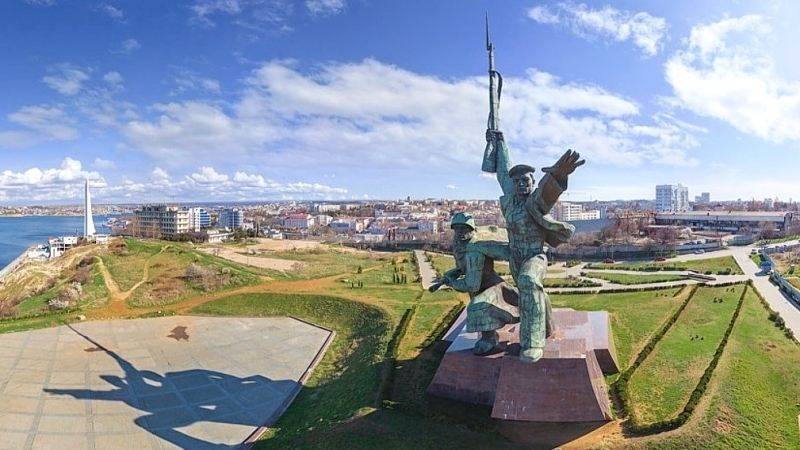 From April 19 to May 21, Sevastopol residents will be asked about the state of affairs in the region, and in June - about which sources of information they prefer and how much they are trusted. Furthermore, Sevastopol residents will be asked to assess the effectiveness of the city's executive authorities twice, in July-August and October-November. Such topics as social expectations and social well-being of citizens will be studied during focused group interviews. Earlier it was reported that the invaders had conducted anti-terrorist exercises in Sevastopol.